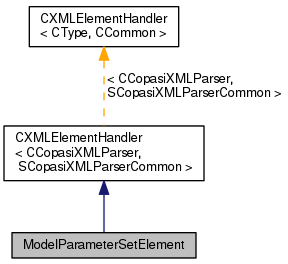 Definition at line 106 of file ListOfModelParameterSets.h. Definition at line 114 of file ListOfModelParameterSets.h. Definition at line 154 of file ListOfModelParameterSets.h. Definition at line 164 of file ListOfModelParameterSets.h. 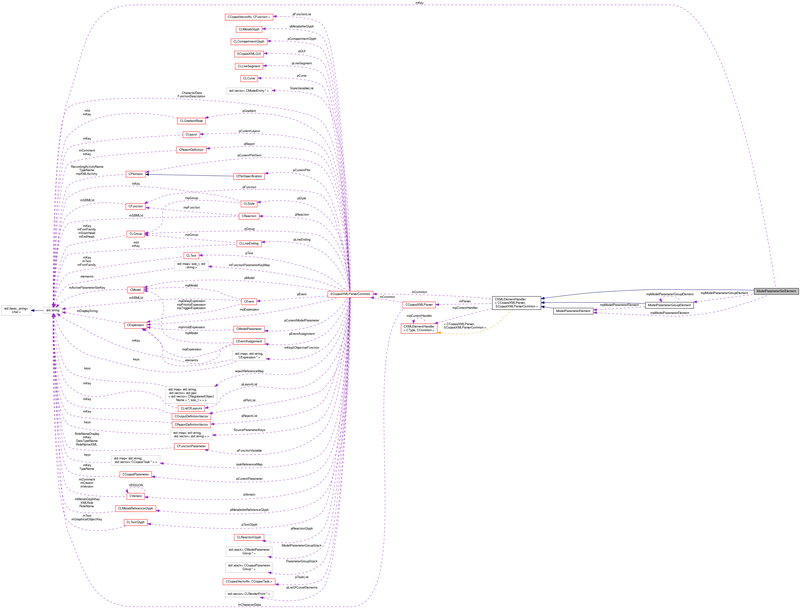 Definition at line 159 of file ListOfModelParameterSets.h.